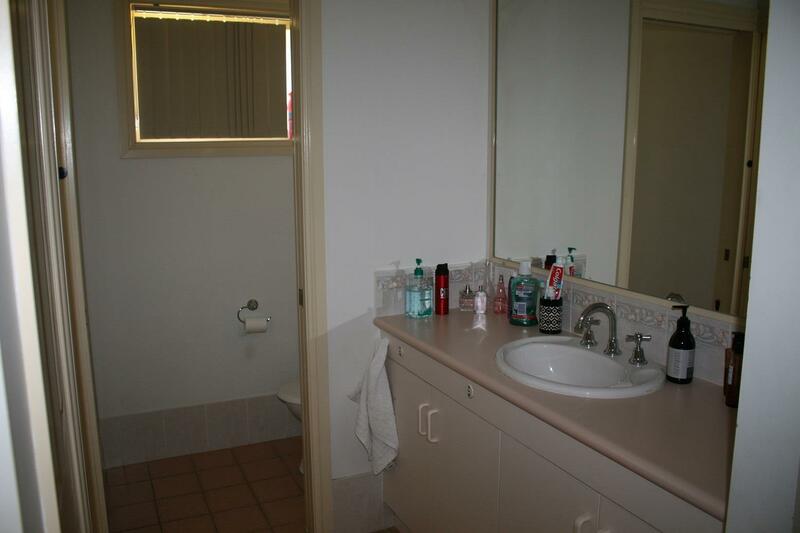 This home is well laid out and has an easy flow from the entrance, through the lounge, dining/kitchen, the master bedroom, bathroom, 2nd bedroom to the backdoor. 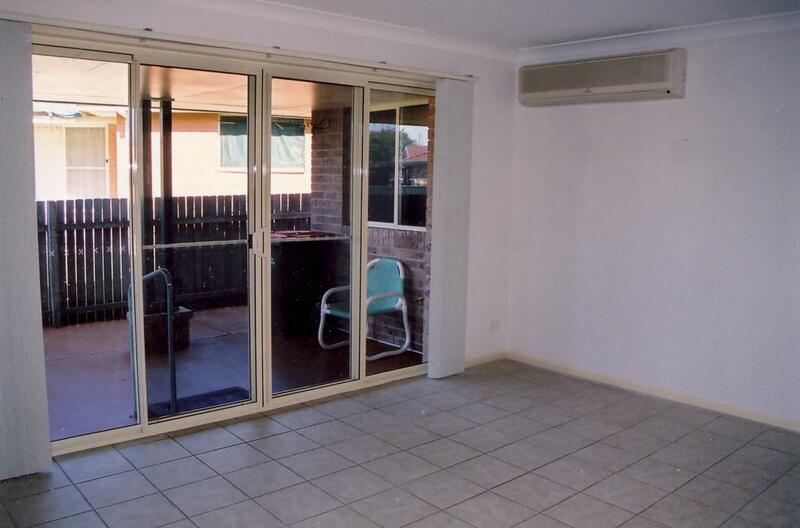 The dining room has an outdoor/ Bar B Que area that is east facing where you can enjoy a morning coffee, there is an area at the back door where you can sit an enjoy the afternoon sun. 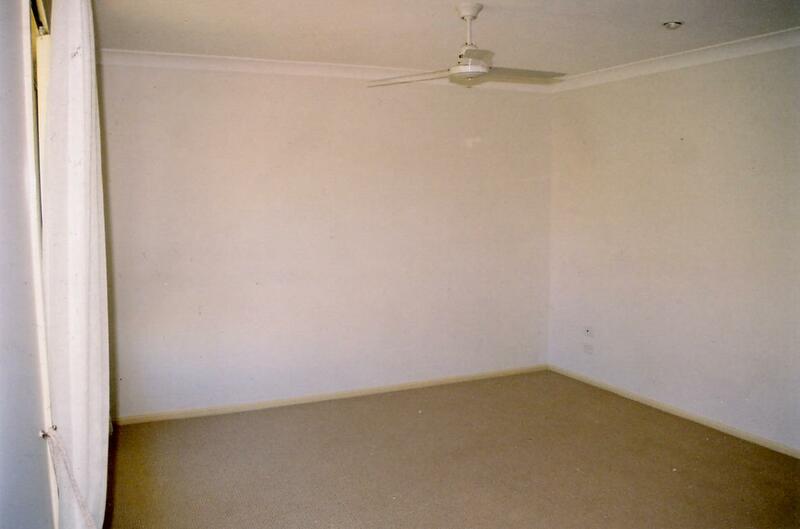 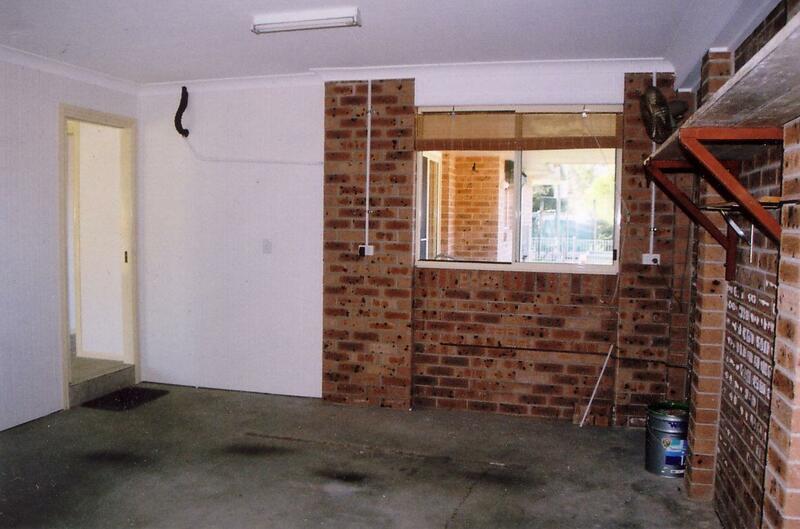 The loungeroom is carpeted and has an entrance to the super single garage with a remote opener. 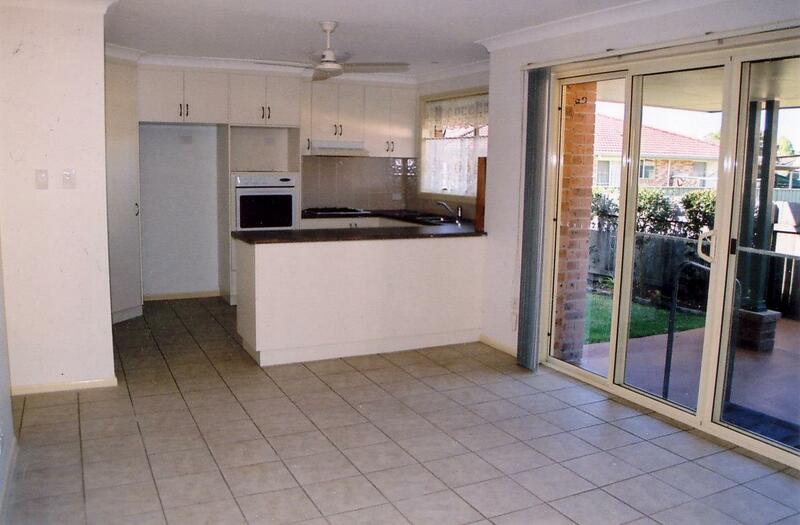 The walk-way is tiled as is the dining room/ kitchen, hallway and bath area. 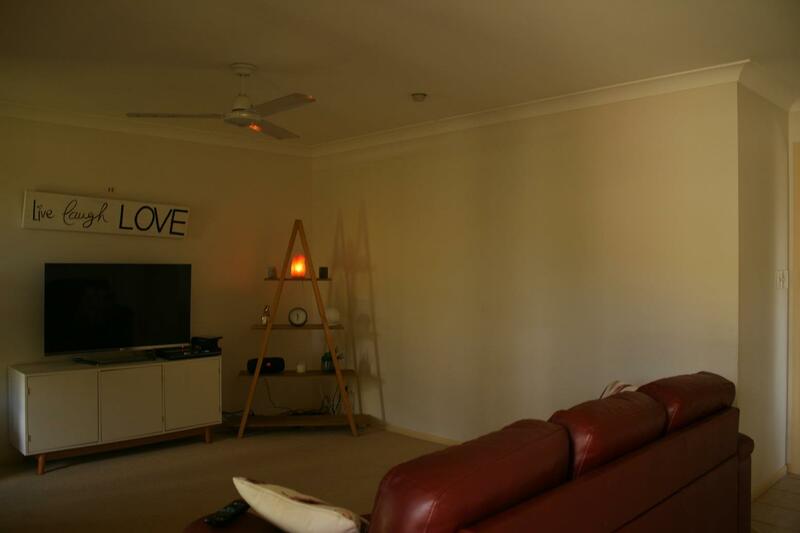 There is an airconditioner in the dining room that cools or heats the whole house. 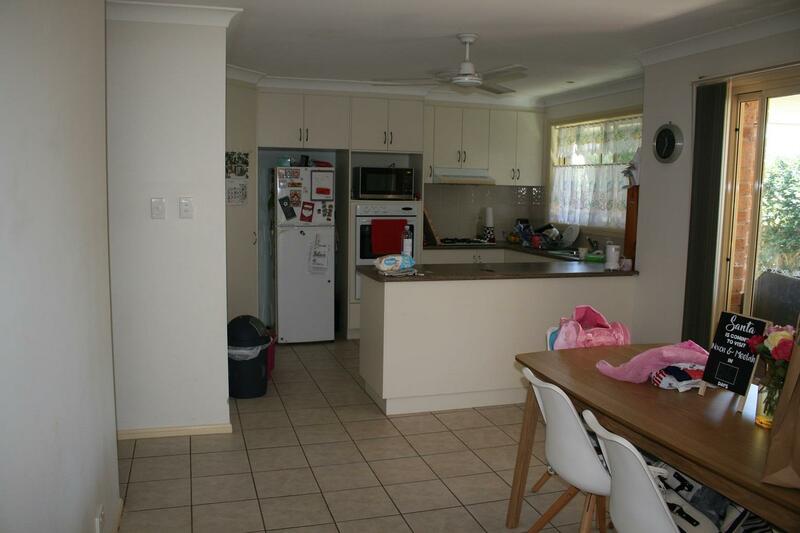 The kitchen is laid out with ease of preparation with a gas stove/oven a cupboard for a microwave above the oven, stainless steel sink with an outlook to the yard and a pantry with plenty of room. 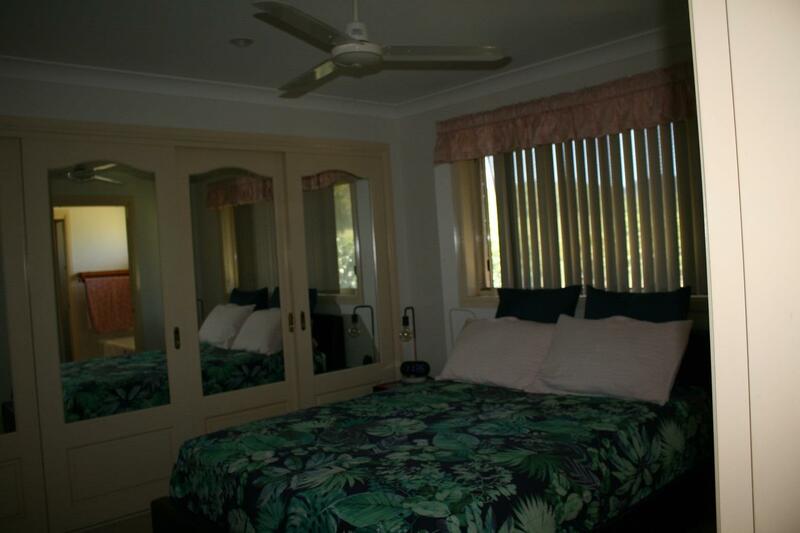 The master bedroom is carpeted and has a complete, mirrored built-in cupboard and access to the bathroom. 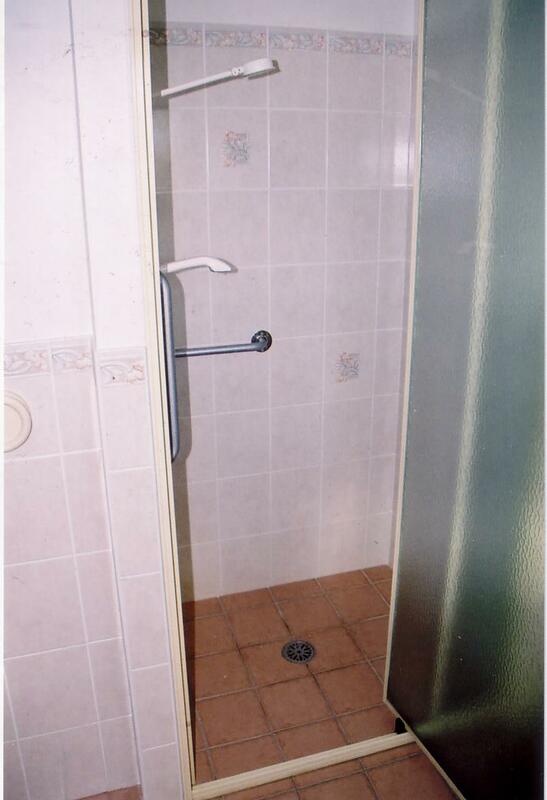 The bathroom, 3 way, has a instant gas hotwater shower, bath with a walk through to the handbasin and separate toilet. 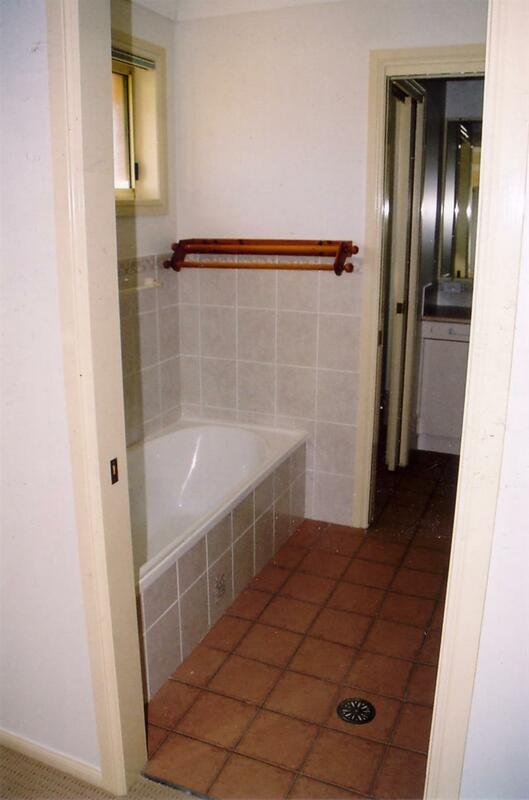 The toilet and handbasin area are accessible from the hallway . 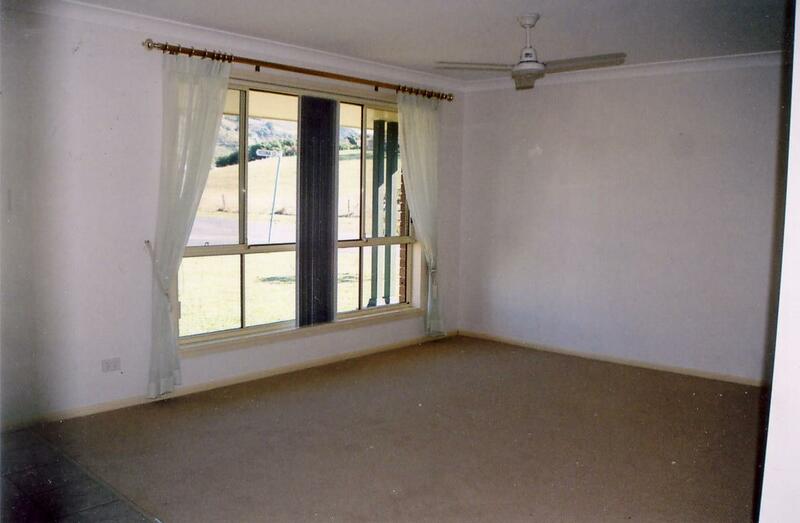 The 2nd bedroom is carpeted and has a built-in with a window overlooking the backyard. 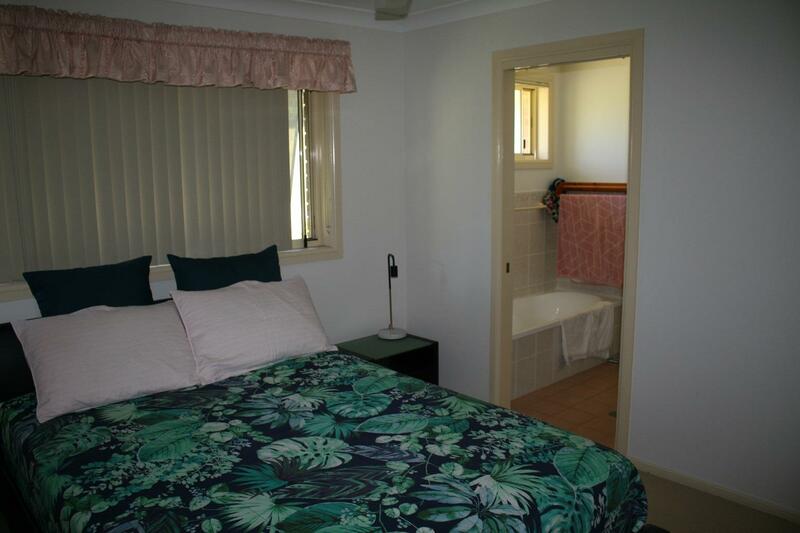 The laundry is a good size allowing you to both have your washing going as well as ironing. 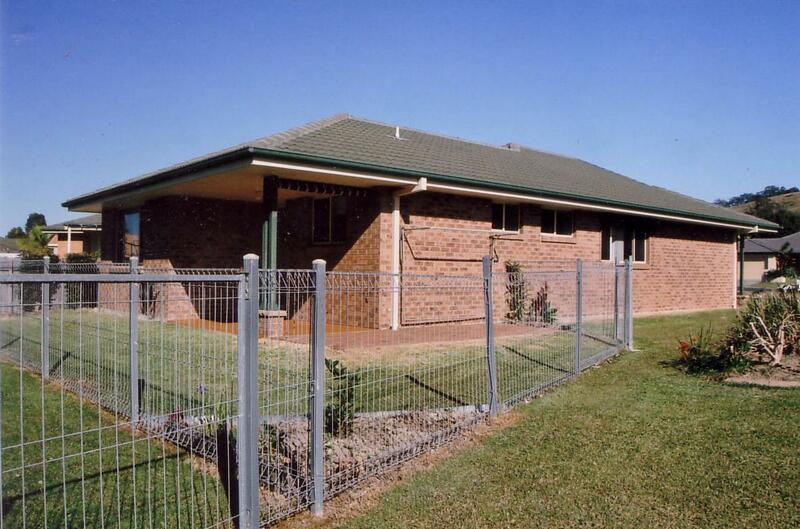 The clothes line is easy accessible through the back door and it is all paved. 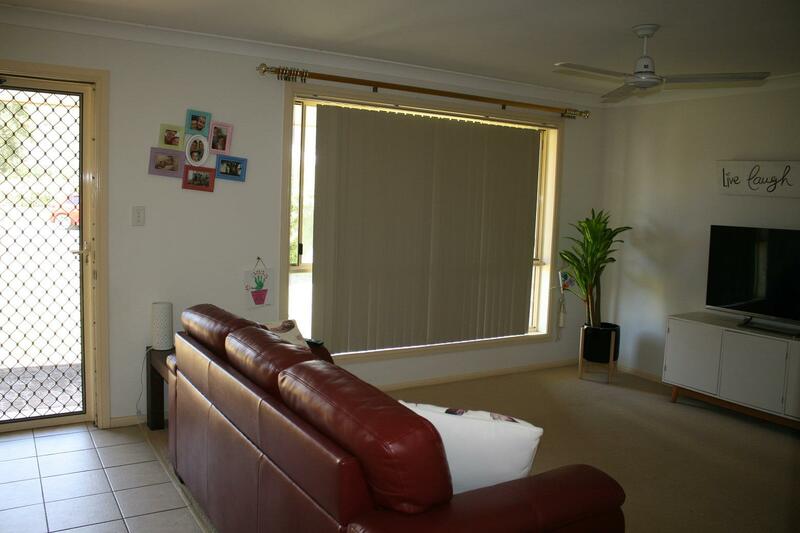 There are flyscreens to the windows and vertical blinds, the yard is flat with easy mowing and fenced to allow a dog. 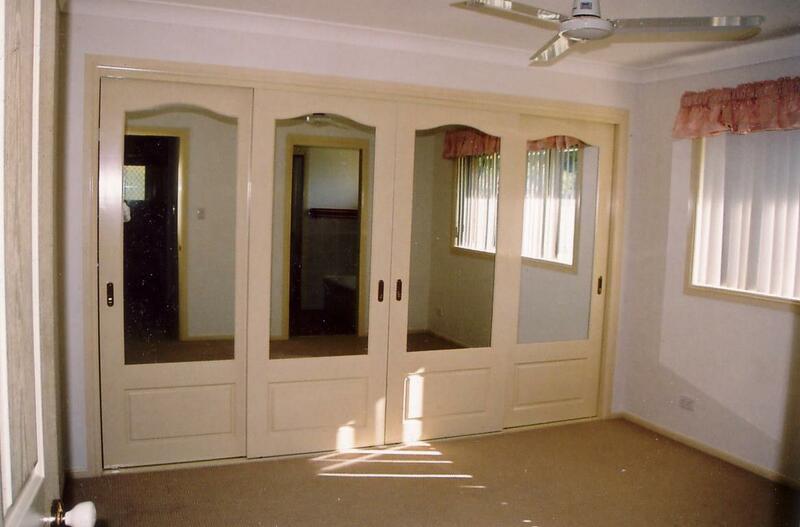 Inspection by appointment - see Don (Executor +2 others) or Keith. 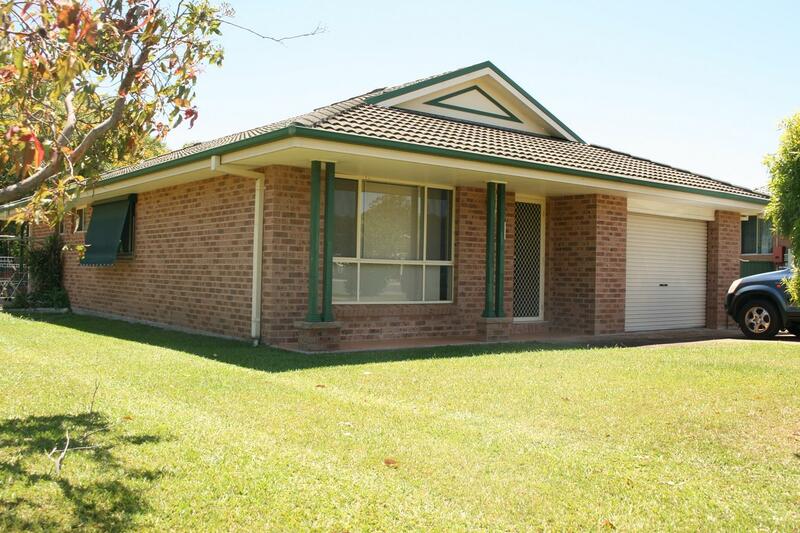 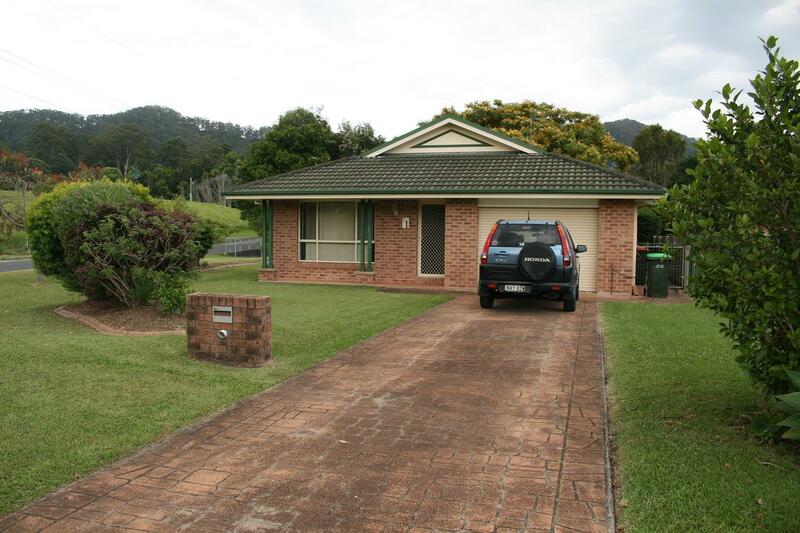 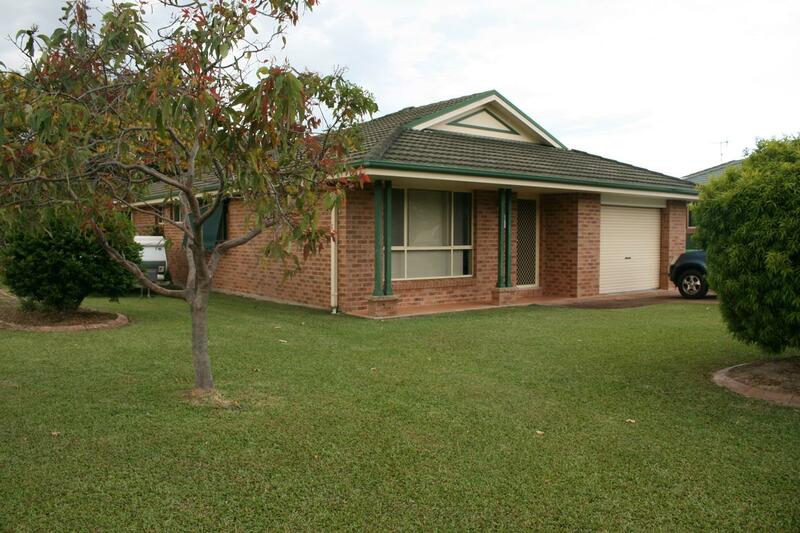 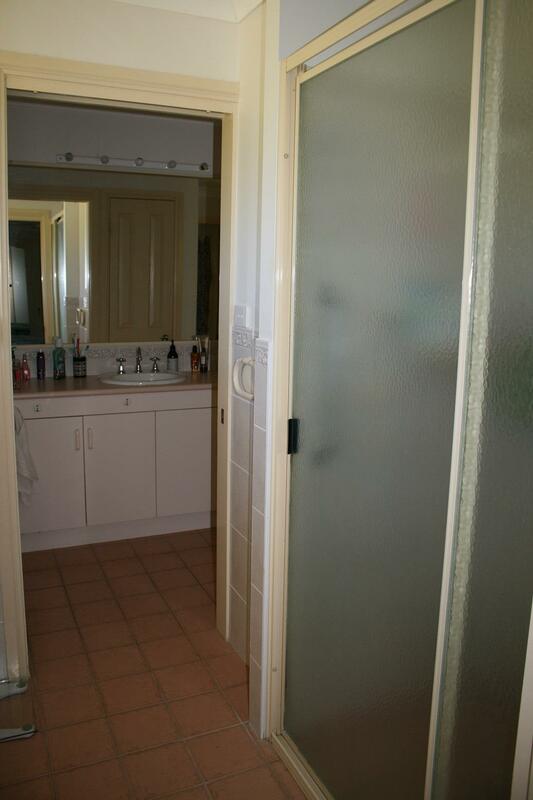 Dear Donald John, I am interested in 1 Rosina Cl, Coffs Harbour, NSW 2450, Listing Number 2858307 which I found on http://coffsproperty.com.au.